Appearances aren’t always what they seem. The same goes for what you think you understand. Online and at first glance, most people think they immediately understand Joe Wall Design – and they’re either huge supporters or completely disinterested. But, in person, the jewellery crafted by Joe Wall Design and seen on real people gives a totally different effect. In person, curiosity is sparked, conversations started, and unexpected friendships are formed. 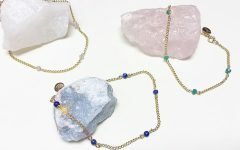 On an Instagram post the brand made earlier this year, the text reads, “Give a girl the right jewellery and she can conquer the world.” And that really is what Joe Wall Design is all about – empowering women to feel confident, in control and undoubtedly powerful. Behind the brand is a husband and wife duo, both students of Tae Kwon Do, both passionate about making high-end luxury jewellery. A gun designer and production engineer manager by career, Joe’s innate artistic gifts were made apparent when he offered to design and craft a wedding ring and bridal jewellery for his soon-to-be wife, Christen. Drawing inspiration from what he knows best, Joe realised that in making luxury jewellery for women he had the unique opportunity to change people’s outlook about what they think they understand: firearms. Of course, for those who already know they stand on the pro side of the firearms issue, falling in love with Joe Wall Design is easy. 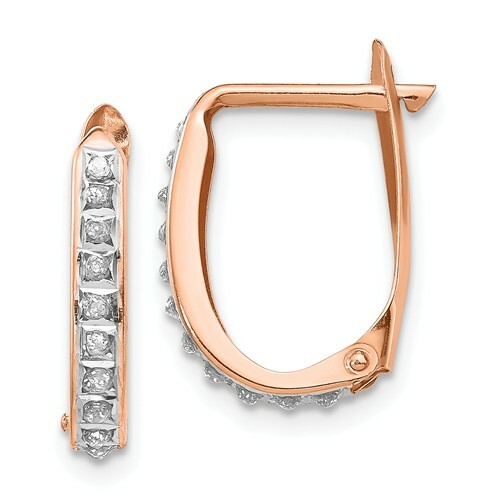 The 1911 Collection, is “inspired by the trigger from a true American icon”, and uses the shape in unexpected ways, such as hoop earrings lined with black diamonds, a sterling silver Trigger Heart ring, and rose gold Diamond Spike Earrings. In many of these forms, the nod to the M1911 is subtle, which is the beauty of Joe Wall Designs. Far from in your face, the desire to make beautiful pieces of jewellery that really stand the test of time is the headline – not the subtext. But, if it’s text that you’re looking for, Joe Wall Design has that too. 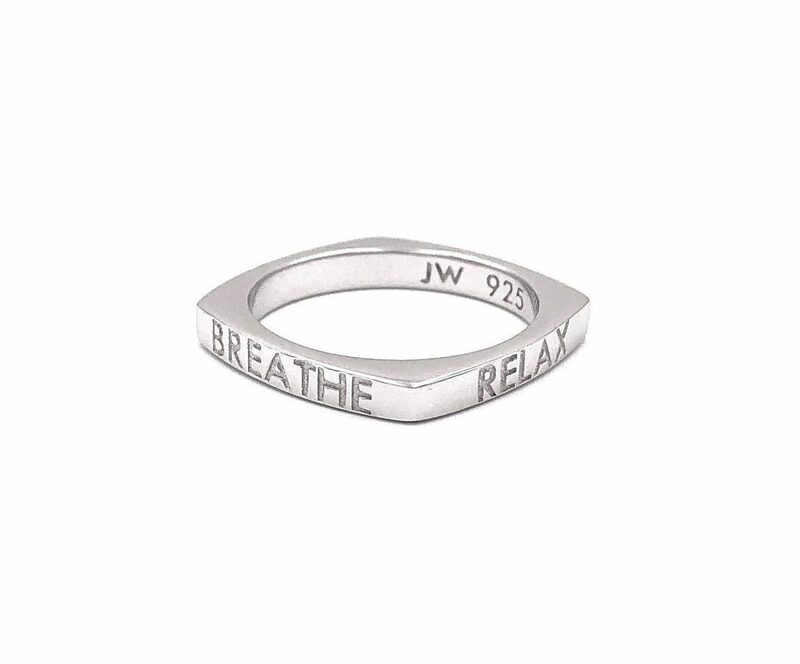 Its popular Stacking Rings Collection offers “shooting mantras” that include phrases like “Breathe. Relax. Aim Small. Squeeze.” and “Make Every Shot Count”. 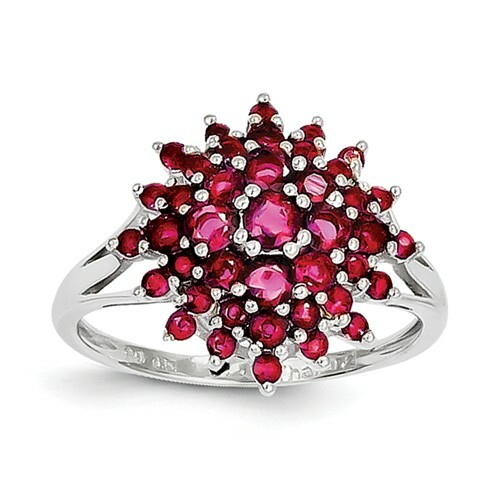 The collection, which is much larger and more refined than you might anticipate, also includes unique black sterling silver square rings for men, delicate rose gold and sterling silver bands sprinkled with diamonds for women, and fantastically bold “Buckshot Bloom” rings that are available with emeralds, sapphires, and rubies. 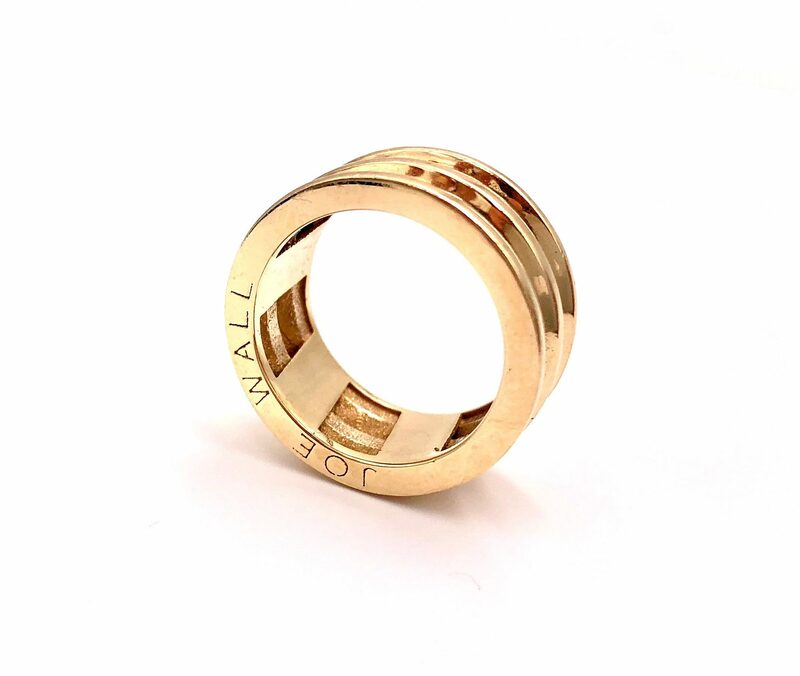 From his very first design in 2016, the Silence is Golden ring he made for his wife Christen, Joe Wall has understood the hidden power of jewellery made with care and attention. With the help of his wife, Joe Wall Design is doing more than turning heads – it’s opening eyes, giving people an opportunity to focus on what we have in common (like an affinity for beautiful, thoughtful pieces of art) rather than what makes us different. A15: You and your husband Joe run the business together, how did the two of you meet? CW: Funny enough, we met at Tae Kwon Do class. I had just started instructing at a new studio, I have a 3rd Dan Black Belt. I’ve been in TKD since I was 10 years old. Joe had a purple belt, he joined with some of his colleagues from Remington Arms. I got to spar with him in the ring many time before we ever became friends. A15: What is your background? How did you become involved in the business? CW: Joe and I still have full-time jobs. We really believe in our business so we self-fund. We’re excited for the day the business can support full-time employees. To directly answer your question… Joe is an actual firearms designer and manufacturing engineer. I’ve been working in technology, finance, and energy markets. 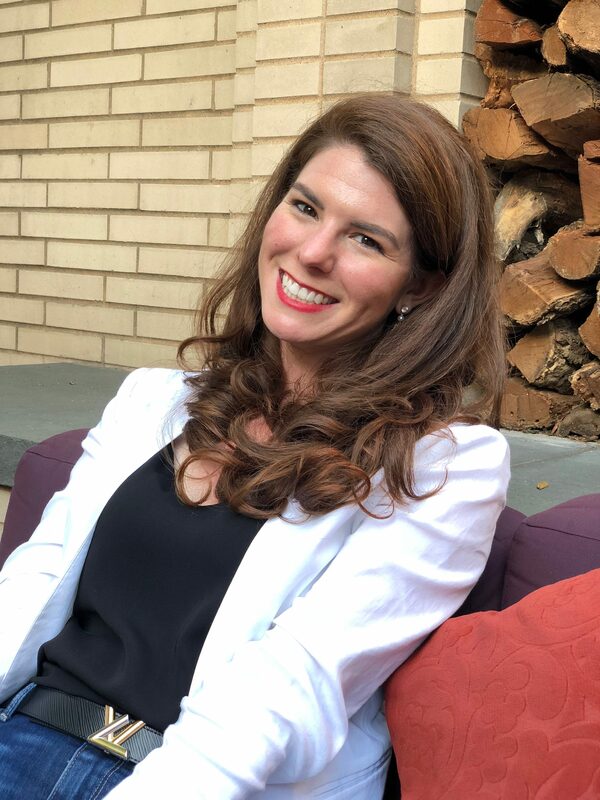 I spent a lot of time working at start-up companies my first 5 years out of graduate school. When Joe pitched me his idea of high-end jewellery with a mission to change people’s negative outlook on firearms, I saw something special! He was inspired to start by making me a wedding ring and bridal jewellery. Meanwhile, I worked on the business plan. I challenged Joe to design formal jewellery collections with iconic symbols that would really resonate with our potential fans. And it worked, we’ve made a strong impression on the firearms community. Now we’re trying to connect with fans in high-fashion. We are lucky we’re located so close to Miami! A15: What’s it like working with your husband? CW: Joe is the designer while I run all the business operations. The separation of power and responsibility is what makes our team run healthy. We both have ownership of our own segments of the business and both are equally important to the success of our company. If I get involved in design by offering feedback, we both know the final call is 100% up to him. Same goes for me if he offers advice on pricing or marketing strategies I am all ears, but I need to make the final decision. This also means we take ownership of our own mistakes, but we are on the same team. As entrepreneurs, we have to manage failure more often than success. So maybe a more accurate statement is that each of us takes responsibility for all the failure in our own departments and our job is to keep each other strong and powering through the ups and downs of the business. Our strategy will evolve, especially as we get bigger and bring in more people. Who knows, one day maybe Joe will run the business while I design the jewellery. We joke about that all the time. A15: How did it feel to have Joe create bespoke bridal jewellery especially for your wedding day? CW: I felt so special! I bragged about it all the time. A lot of men think “I can do it better.” They see something (like an engagement ring or kitchen cabinets), they think it’s overpriced or believe they can make it even cooler. Especially men who are engineers. But, Joe had this untapped artistic talent. When we met he randomly took up painting and he was amazing! But, I think his true artistic platform is 3D modelling. His “paint brush and paint” is the modelling software and 3D printer. The canvas is precious metals. He has transitioned from designing a mundane mechanical part for a firearm to a beautiful piece of art people want to wear. To us, we now feel that fashion is the ultimate form of art. 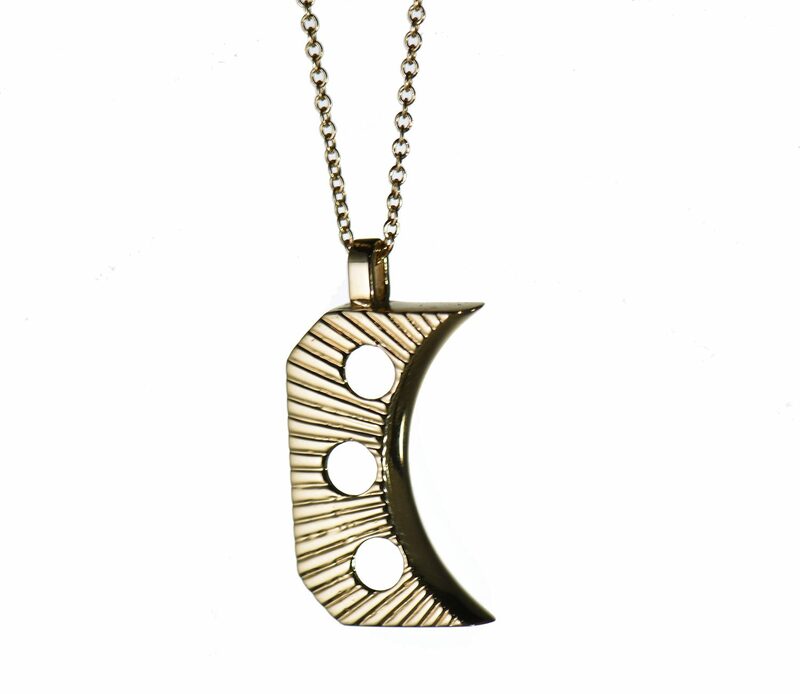 With jewellery and accessories you get to wear art that helps you tell your personal story. It makes you feel empowered, beautiful and connects you with the world. When Joe works in his modelling software to design a piece of jewellery he’s being a craftsman. And he blew everyone away with the design he made for our wedding jewellery. I am the luckiest girl in the world because those pieces gave him the confidence to keep going. Now I get new jewellery all the time and it’s as beautiful as anything you’d get in a department store. You can’t beat that! A15: Where does Joe’s inspiration come from for his designs? CW: To state the obvious, the inspiration is firearms. But, Joe is also heavily influenced by Italian craftsmanship. Italian jewellery makers are considered the best in the world! We honeymooned in Italy. I think this really crystallised Joe’s appreciation for these brands, their legacy, and their innovation. That’s why we use gold and silver, not brass or steel. Our products have natural diamonds, not CZ’s. We don’t make a trinket – something you buy and forget or maybe throw away. 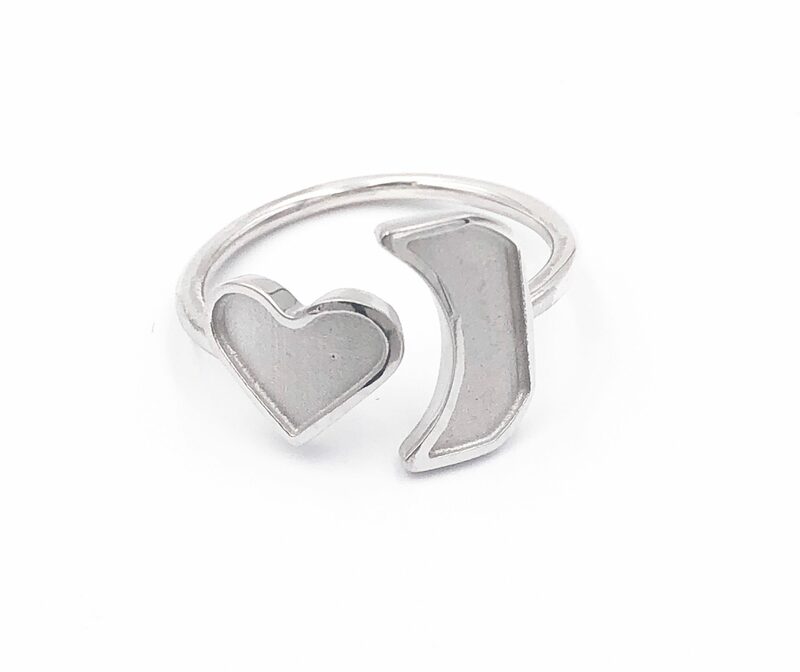 We make pieces of jewellery we hope our fans will pass down to the next generation. That’s where we have set our bar. We’re a brand and we’re building a business for our family. Italy also makes some of the best high-end firearms! In the North East region of Italy, there is a high concentration of gun companies, I believe people sometimes call it “the valley of guns.” In contrast, the jewellery industry in Italy is in the North West region between Florence and Milan. Interesting, right? A15: Which is your favourite design from your current collection and why? CW: The Suppressor Ring, Silence is Golden, is still my favourite. Joe also made me one in Sterling Silver and I wear them both all the time. It is so powerful! When someone sees me wearing it they have NO idea it’s inspired by a firearm. Completely inoffensive, but undeniably beautiful. When I get a compliment I get to explain the meaning of the design which always surprises people. Plus the fact that we actually made it, I guess meeting a high-end jewellery designer is uncommon. This interaction starts a conversation where we can connect with someone about firearms in a completely different light. Its like we’ve diffused the situation whereby people who don’t know anything about guns or maybe they don’t like guns can openly talk to us about it. It creates this safe place to talk about guns, gun culture, gun people. No judgment zone. It’s an opportunity to start a friendship. We aren’t that different after all! And that’s the true power of art and fashion. 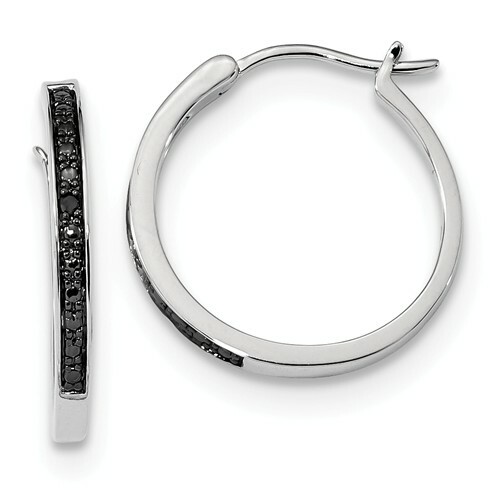 A15: How do you want men and women to feel when wearing your jewellery? CW: Attractive and Empowered. Joe and I know we’ve created something special when we hear from fans that they get compliments on what they are wearing. And when they get to explain the jewellery they share their knowledge. That is such a powerful feeling, to be significant and relevant. To know that we sparked that emotion and experience – it’s the reason I love our job. And the more often a person gets noticed, gets compliments, the more empowered they become. They speak up for themselves in the workplace, they stand up to a bully, they become the best version on themselves. I like to think of our jewellery like armour, it protects us and makes us look super cool! A15: Tell us about the future plans for Joe Wall Designs, what’s next for the brand? CW: Retail locations! Being in retail allows our clients to touch it, feel it, see the full collection, and get to know our brand on a more personal level. That’s why we are looking for an established retail location to host our pop-up shop or a permanent boutique. This setting will enable us to deeply connect with our fans and give them an authentic VIP experience. Because they deserve it and we want them to get exactly what they want. The piece that speaks to them! I bought the Silence is Golden ring and it is so beautiful and comfortable to wear. That is the perfect combination!